I am very happy to announce that Ohlen’s Bane, book two of The Taesian Chronicles, is now available as a paperback from Amazon.com. Ohlen and his close ally, the irrepressible and honorable Kha’ard, pursue a deadly killer into a maze of underground tunnels after a close friend is assassinated. On the surface, the hardscrabble mining town of Eeron is attacked by a powerful race of creatures seeking to wipe out the humans that live there. Will the unexpected arrival of Eeron’s oldest enemy spell its doom? 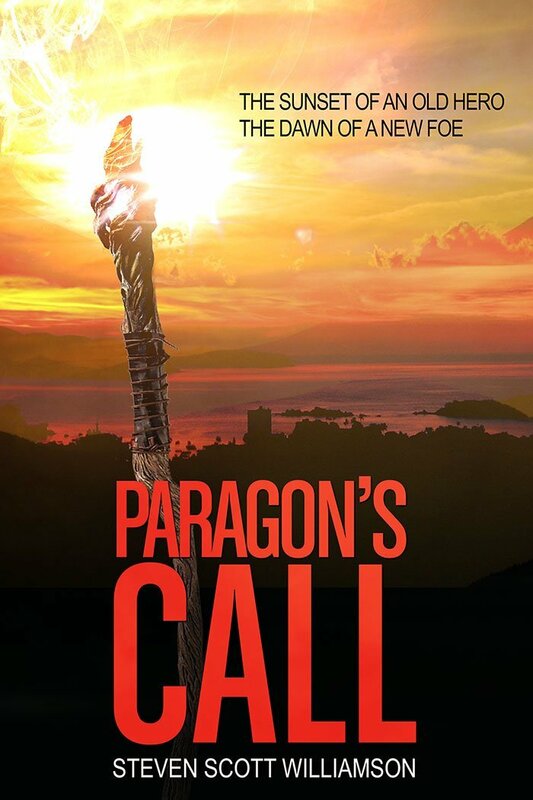 Paragon’s Call is now available! All three books are available for free to Kindle Unlimited subscribers. The first book of the Taesian Chronicles trilogy is Ohlen’s Arrow, released in 2013. The second book in the series is Ohlen’s Bane, which I released in late 2014. Now that Paragon’s Call is published (as an e-book), I will start work on combining all three books of the trilogy together into a single volume called The Taesian Chronicles, and will release it as a paperback via CreateSpace on Amazon.com. It will be my first dead-tree publication. After spending a bit of time on another writing project, I have recently returned my attention to Paragon’s Call. Part of that effort has been evaluating the plot I have mapped out and determining if it will go in the direction I need. I got that worked out and adjusted the plot line better to my liking, then returned to composition. I’m now up to a little over 63,000 words, with a half dozen chapters remaining. For scale, both book one Ohlen’s Arrow and book two Ohlen’s Bane are about 64,000 words each. My plot adjustments have shortened the overall length of the novel by removing three chapters that didn’t add much to the book. I learned back in my screenwriting days that if a scene can be removed without altering the pace or plot, it doesn’t belong. More importantly, my plot adjustments have changed the role of the antagonist in the book. Specifically, I added a new antagonist that will will play a bigger part in subsequent books. Wait, what? Did I just indicate there will be more after Paragon’s Call?